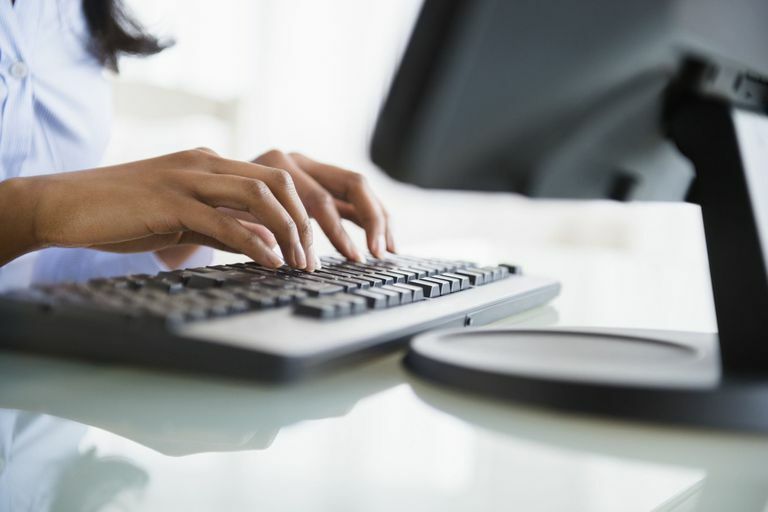 Keyboard shortcuts greatly enhance your productivity and save you a whole lot of time. Instead of pointing and clicking with the touchpad or external mouse, you can keep your hands on the keyboard and simply press combinations of keys on to get things done. Besides making you more efficient, using keyboard shortcuts also can reduce wrist strain. Here are the best Windows shortcuts you should know or print for quick reference. Use these basic key combinations when you want to duplicate (copy) or move (cut) a photo, snippet of text, web link, file, or anything else into another location or document by pasting it. These shortcuts work in Windows Explorer, Word, email, and pretty much everywhere else. Made a mistake? Go back or forward in history. Once you've got the basic keyboard shortcuts down, learn these to save even more time. Quickly jump the cursor to the beginning or end of your word, paragraph, or document. One of Windows 7's best features, you can snap a window to the left or right of the screen and fit half of the screen exactly, or quickly maximize the window to full screen. Hit the Windows button and arrows to activate. WIN+Right Arrow: Resize the window to half of the display and dock it to the right. WIN+Left Arrow: Resize the window to half of the display and dock it to the left. WIN+Up Arrow: Maximize the window to full screen. WIN+Down Arrow: Minimize the window or restore it if it is maximized. WIN+Shift+Right/Left Arrow: Move the window to an external monitor on the left or right.